CNN New York Toy Fair Special! 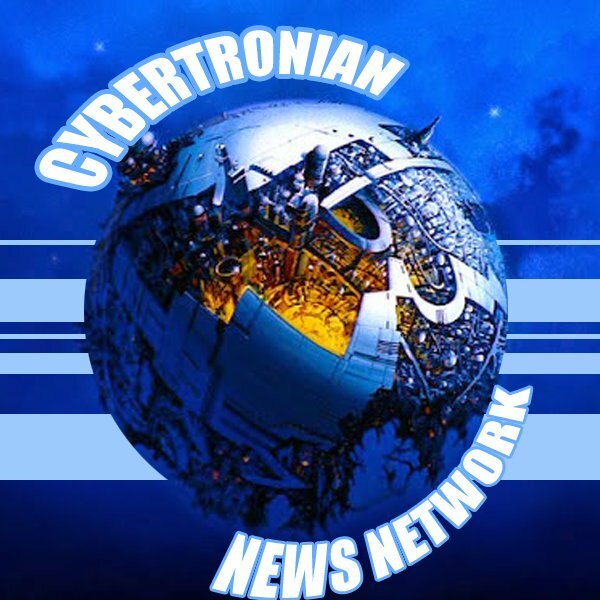 Listen in as Jordan and Kasey tackle all the news that's fit to print (Or talk about) coming out of the New York Toy Fair in this Cybertronian News Network Special! Here are the links to some of the topics discussed this week!